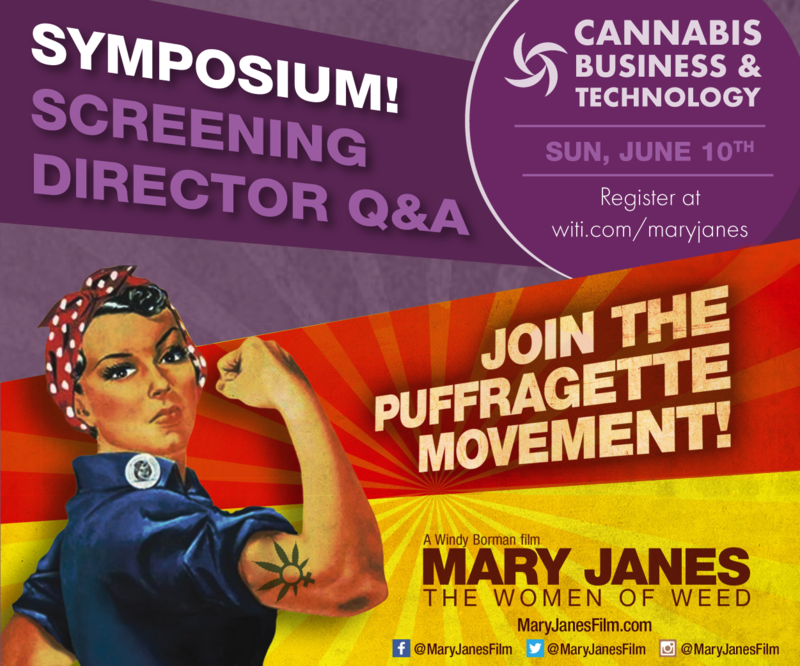 The Cannabis Business and Technology Symposium starts at 1:00pm, culminating with the screening of Mary Janes: The Women of Weed at the Summit on June 10th at 7:30 pm and a Q/A with the Executive Producer/Director Windy Borman. 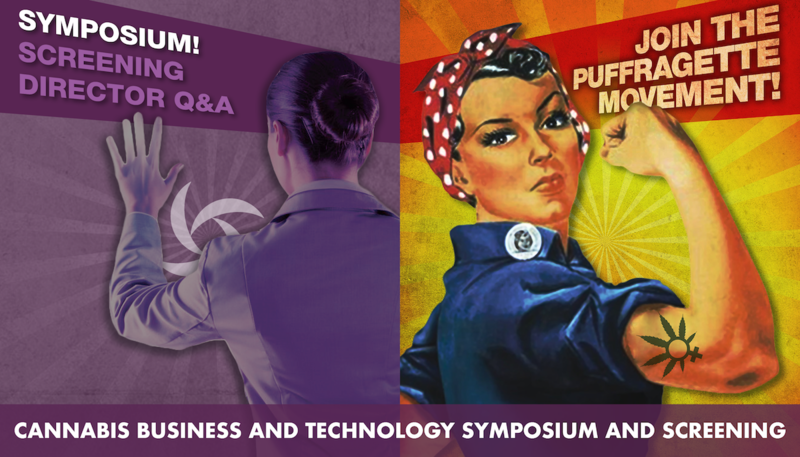 The Symposium consists of 3 panel sessions showcasing women's individual achievements, and sharing experiences in various segments of the industry at both the technology and business owned levels. 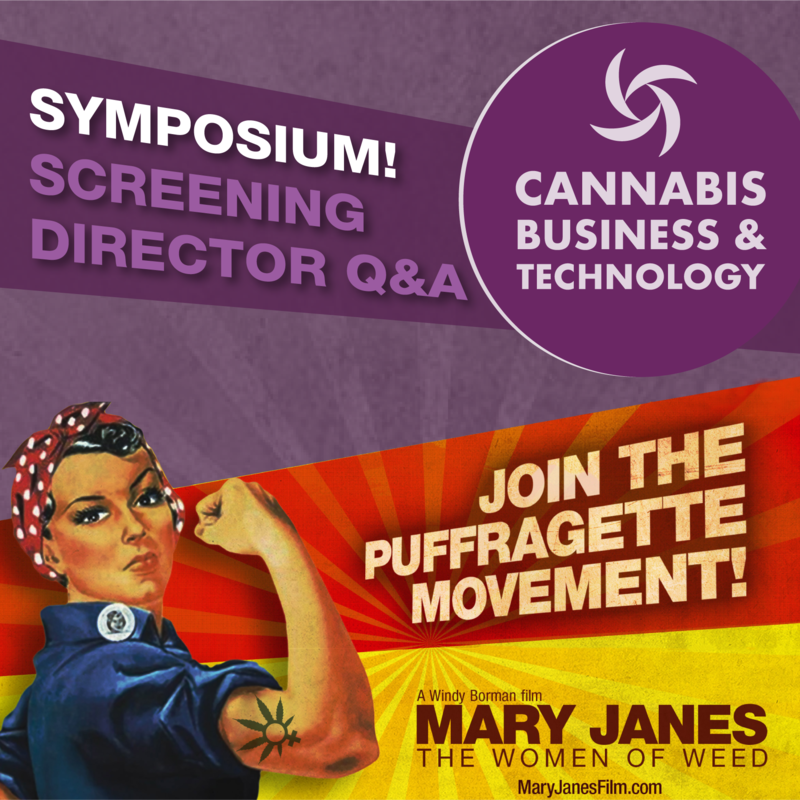 The emphasis will be on personal and professional insights, mentorship, and the empowerment of women in Cannabis and Hemp! In addition a series of expert led knowledge circles as well as one-to-one mentoring will be available during the Symposium. Panel 3: Exploring the Full Spectrum of Professional Opportunities for Women in Cannabis.